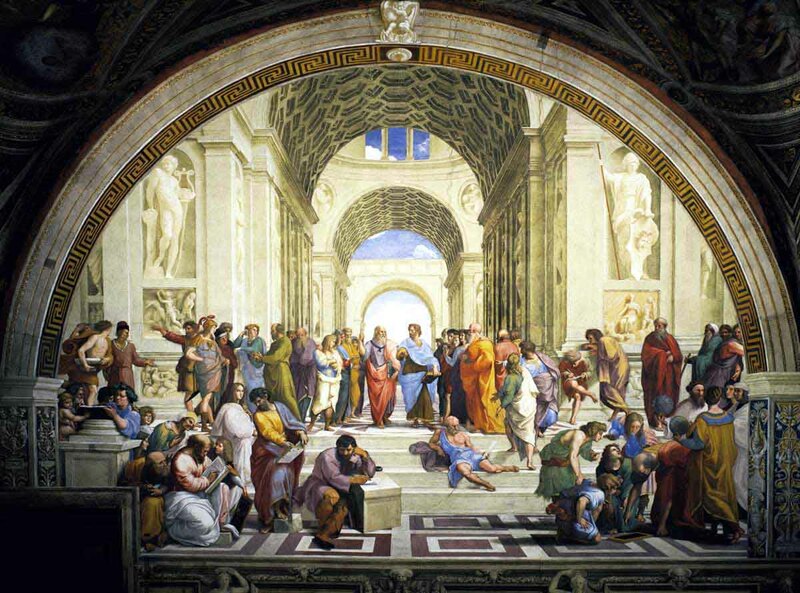 WebQuest: The Renaissance Greats: A Webquest Comparing the Historical and Artistic Impact of the Four Greatest Artists of the Italian Renaissance. The Renaissance Greats: A Webquest Comparing the Historical and Artistic Impact of the Four Greatest Artists of the Italian Renaissance. Description: This webquest was created to give students the opportunity to learn about and research four of the greatest Renaissance artists . . . Leonardo Da Vinci, Michelangelo Buonarroti, Raphael, and Donatello. After researching the artists, students will determine the artists' impact on history and art. In conclusion, students will develop a personal opinion based on their research to determine who they feel is the greatest 'one' of the four artists and be able to answer why.